Our hotel offers perfect background and facilities for your company events and training. You can use our restaurant for teambuilding events, we have a projection screen. During company events we can serve you full-board including refreshments in the form of coffee breaks. 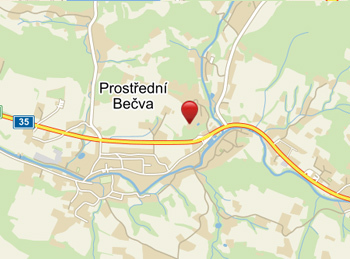 Enjoy your “D” Day in the beautiful environment in the middle of the Beskids at our Kryštof Hotel. We will organize a wedding reception according to your wishes and requirements. If you would like to enjoy your wedding day in the romantic and quiet place surrounded by beautiful countryside in the middle of the Beskids, the Kryštof Hotel is the right choice.